Super Falcons head coach, Thomas Dennerby, has invited 26 players to the Super Falcons camp as the team steps up prepration for the 2018 Women Africa Cup of Nations (AWCON) qualifying clash with Gambia. Experienced defender Ngozi Ebere who plays for Cypriot side Barcelona headlines the list of invited players. The players are to resume camp at the Serob Legacy Hotel, Wuye, Abuja on Thursday, May 10. The first and second phase of camping will hold from May 10 to 15 and May 17 to 22 respectively while the third phase is billed for May 24 to June 1. Only selected players for the Banjul trip will take part in the fourth phase, slated for June 2 to 12. The two-leg fixture will take place between June 4 and 12, with the Gambians hosting the opening leg in Banjul while the second leg will take place in Nigeria on June 11 as picked by the Nigeria Football Federation (NFF). 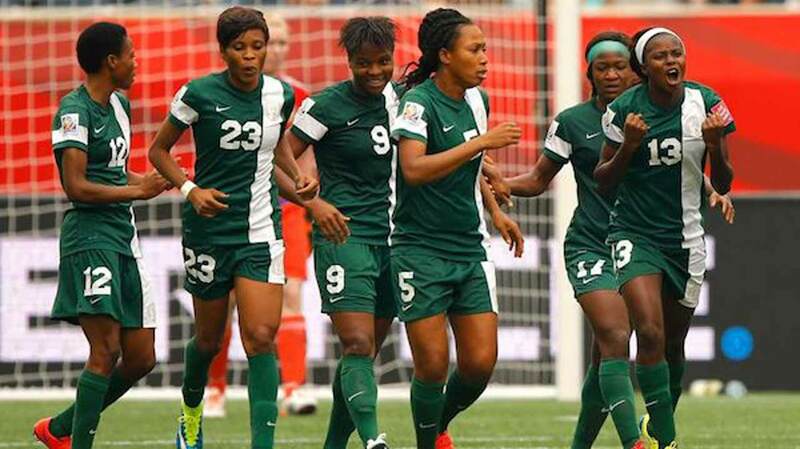 Holders Super Falcons will be guaranteed a spot in the 11th Women Africa Cup of Nations finals in Ghana later this year with victory against the Gambians over two legs. Forwards: Chinaza Uchendu (Rivers Angels); Joy Jerry (Bayelsa Queens); Tessy Biahwo (Bayelsa Queens); Ijeoma Obi (Bayelsa Queens); Zainab Olapade (Jokodolu Babes); Glory Oshaghe (Confluence Queens); Nneka Julius (Edo Queens).